P&M Mall is the pioneer in the budding mall culture in Bihar. It is a one-stop-shop for every age group. Whether it is shopping or watching movies or just chilling out, come to P&M Mall. 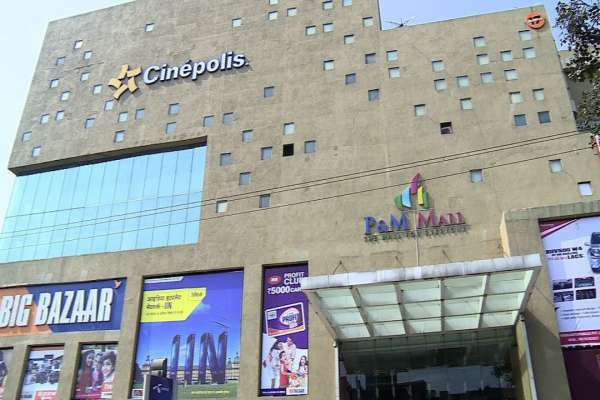 It is home to the first ever Multiplex in Bihar-The Cinepolis. A huge number of brands have set up shop in the mall as well. There is the fun and entertainment zone, which ensures that each and every visitor has utmost fun. The sprawling area with plush interiors provides a beautiful ambiance. In addition to all this we also have several options when it comes to fine dining (Exotic Restaurants) or binge eating (The huge Food Court). P&M Infrastructures Ltd. a Group of companies which has the pleasure of introducing ?The first Mall of Bihar? ?P&M Mall? at Patna. P&M Mall was inaugurated on 14th April 2011 by Honourable Chief Minister of Bihar, Mr. Nitish Kumar.This Mall being located at Patliputra Industrial Area, Patna that is in the most posh area of the city. 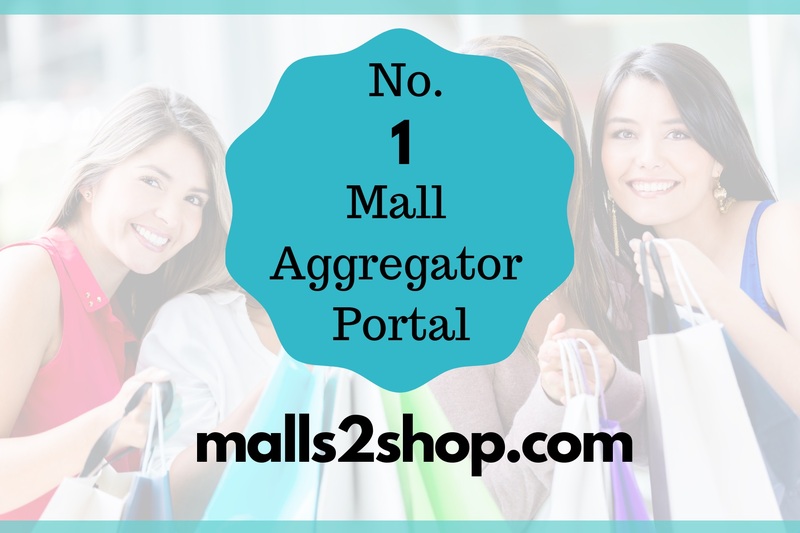 This Mall has a total built up area of 2.25 lakh sq. feet with G+6 floor (Ground Floor + 6 floors) with centralized air conditioning. All the floors are connected through High speed Escalators and Elevators. It has accommodated both National and International Brands in the Mall, which gives you an unmatchable Shopping experience. 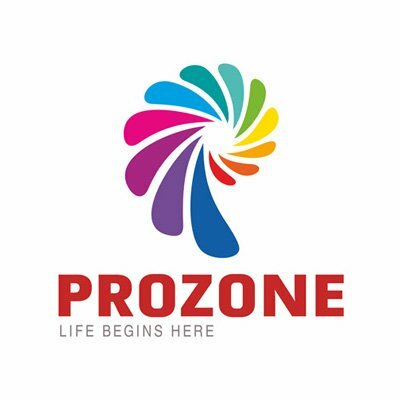 A total of 60 brands fulfill the requirements of Ladies , kids , Mens and Families .It has brands like ? Big Bazaar, Nakshatra, Titan, VIP, Bossini , Louis Philippe, Levis, Lee, Wills Lifestyle, Blackberry, Woodland, United Colors of Benetton, Gini & Jony, Catmoss, W, Biba, Meena Bazaar and many more. Recently we have launched a 5 star Banquet/ Hotel ?Vijayatej Clarks Inn? , which is receiving overwhelming response from MNC?S for conference booking, parties and International Tourists.